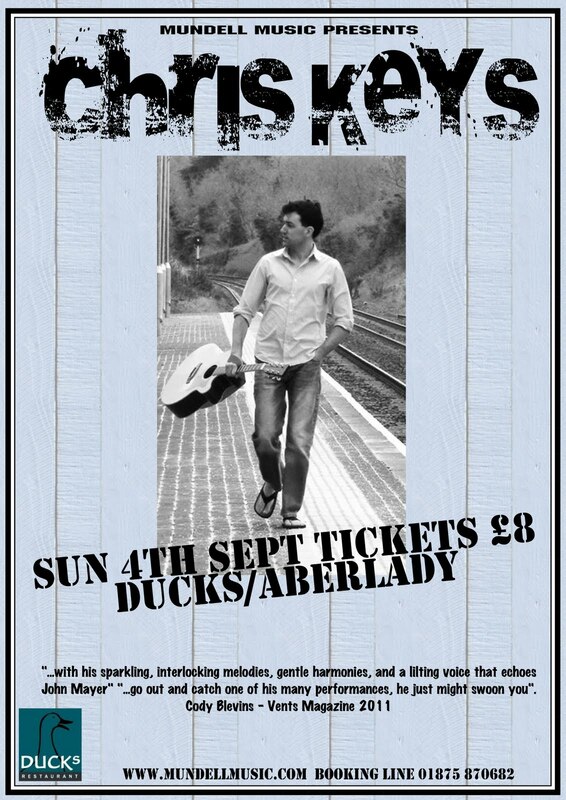 Northern Irish Singer/songwriter Chris Keys had a passion for music from a young age. He grew up in Portstewart, a small seaside town where the beach, night sky and surfing brought out his creativity and had a big influence on his songwriting. As a teenager Chris played in many bands gigging around the north coast area and began writing original material. 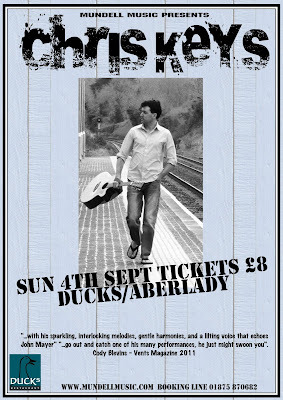 In 2005 he won North Down 'Pubstar' wowing the Judges with his increasing catalogue of songs. Chris has been performing for years as a solo artist at a wide range of events. In 2010 he appeared on Balcony Tv, Blast Fm, feile Fm, Bandwagon Tv and performed at many great venues in Belfast and throughout Northern Ireland. Also in August 2010 Chris went to No.1 on the N.I Chart with 'City lights', followed by a second No.1 in December with 'There for you'. Mundell Music in Red Square!